Shinjuku station is one of the largest Tokyo stations. 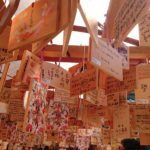 If you visit Tokyo, you will probably get to use it more than a few times. There are two ways to get to Akihabara from here. Take Chuo line bound for Tokyo which stops at platform 8. 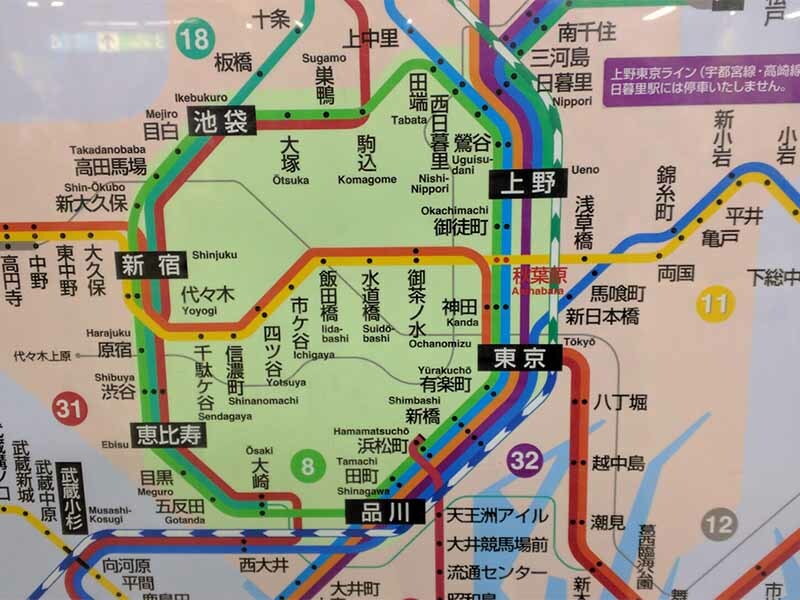 Major Tokyo lines have different colors. 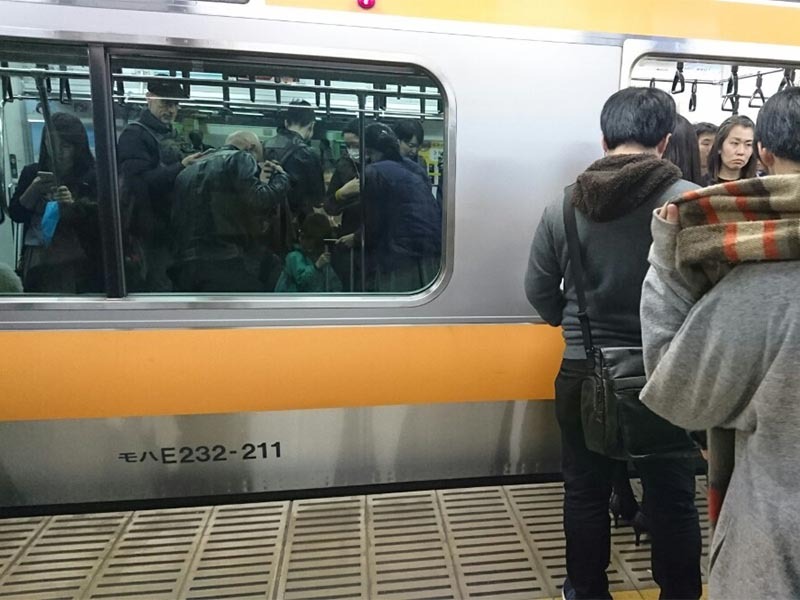 Chuo line is orange. 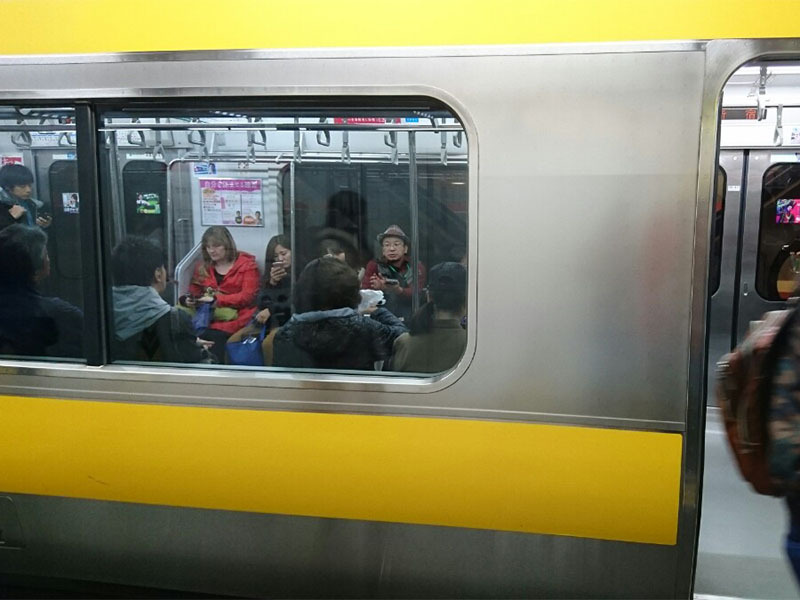 Change to Sobu line at Ochanomizu line. Notice that the train has a yellow line. That is it. 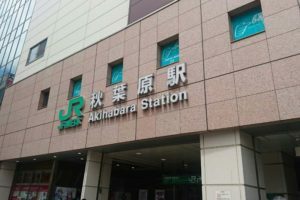 The next station is Akihabara. 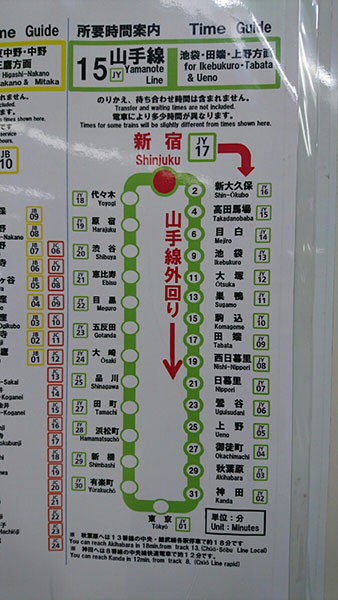 Even though you have to change trains once, this is the shortest route from Shinjuku station. It takes only 15 minutes. 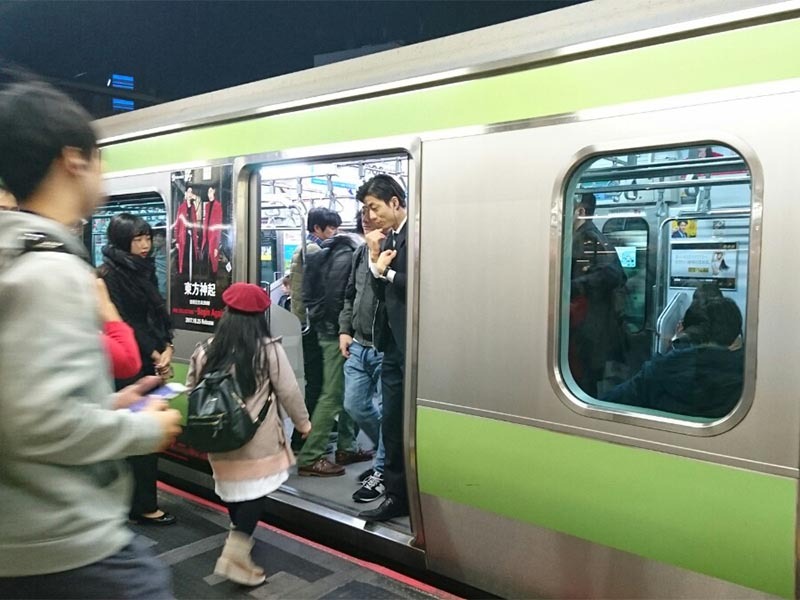 There is Yamanote line bound for Ueno/Tokyo and Yamanote line bound for Shibuya/ Shinagawa. 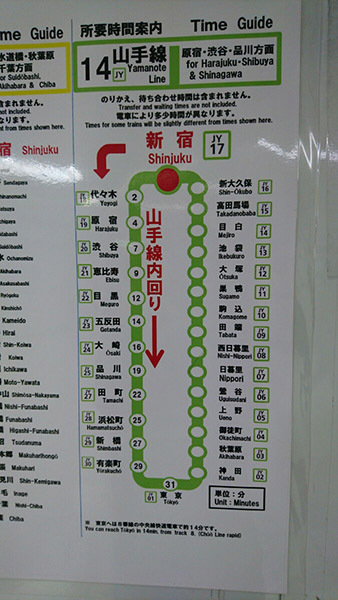 It is a loop line so you will eventually arrive at Akihabara no matter which direction you choose. 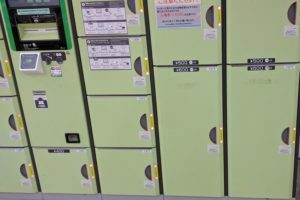 If you want to use the train bound for Ueno, go to platform 14. 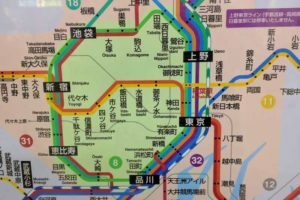 You will get to Akihabara in 34 minutes passing through Yoyogi, Shibuya, and Shinagawa. 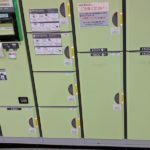 The train bound for Ueno/Tokyo leaves from platform 15. This one passes through Ikebukuro and Ueno before arriving at Akihabara. You will reach your destination in 30 minutes. If you have some time to spare, you can get a good view of Tokyo from Yamanote Line.